View noise and vibration recorded data, using a personal computer or a mobile device from anywhere in the world and at any time. This Web solution is part of the IoT (Internet of Things) world. 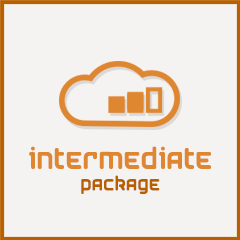 The CIDataSolutions™ Web Application works in synergy with Convergence Instruments’ WiFi™ connected instruments, Instrument Manager software and Convergence Instruments’ website, to ease the installation and configuration procedures of instruments, and allow the management of recorded data over the internet. 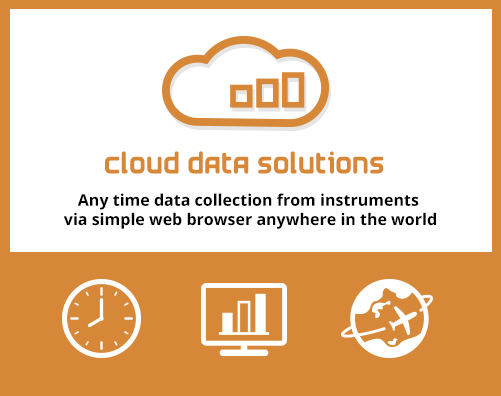 A new feature of cidatasolutions’ cloud service is the precise, long-term time synchronization of all instruments that report data to the cloud. The servers that manage the cloud solution are continuously corrected using a very precise time reference. 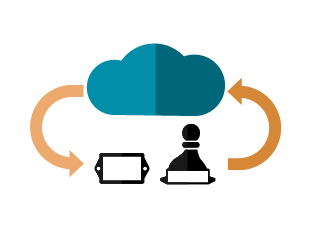 All the instruments that use the cloud service are themselves precisely resynchronized to the server time, every time they connect. Thanks to that time synchronization, events that are simultaneously detected by more than one instrument now precisely align on their respective timeline, independent of the individual instrument’s clock drift. The cloud service, in effect realigns the clocks of all the instrument that connect to it, to within 1 second of the reference clock. This greatly facilitates comparisons and correlations of recordings made by different instruments, even for very long recordings, where instrument clock drift was traditionally a problem. Capture your resulting graphics in jpeg format and join them to your reports. Receive Alarm e-mails from your instruments when sound level, acceleration or velocity levels pass a threshold, or when the instrument’s battery falls below its critical voltage. Convergence Instrument’s Cloud Data Solution is hosted in Canada, by a Canadian company that hosts services for major Canadian corporations. 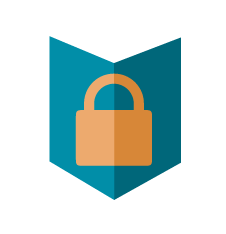 The site is accessed using a secured connection (HTTPS), and has an SSL certificate that is renewed yearly. Each access is protected by username/password. The username is NOT an email address, which makes it more difficult to find/hack. Passwords are transmitted encrypted. The access is also protected by firewall. A lost password cannot be recovered. It needs to be regenerated by the system. Generated passwords must follow rules that insure a good level of strength. In addition, the DDCI protocol used on top of TCP/IP by the instruments to report their data is proprietary and is not public. The following demo account provides a limited demonstration of the cloud service. That account is connected to an NSRTW_mk2 recording 24/7 and reporting every 10 minutes. The data can be viewed, and downloaded at any time. 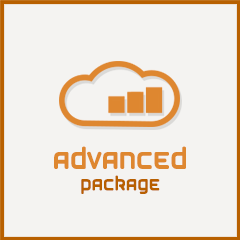 The downloaded data can be further processed by using any of the tools, under «Software Section» of all WiFi™ connected instruments provided by Convergence Instruments.